The InStride Total Body Cycle is a versatile piece of exercise equipment to burn calories and strengthen major muscle groups. Place the cycle on the floor, sit in a comfortable chair, and pedal to exercise your lower body. Or, place the cycle on the tabletop and pedal with your hands for an upper body workout strengthening arms, shoulders and back. 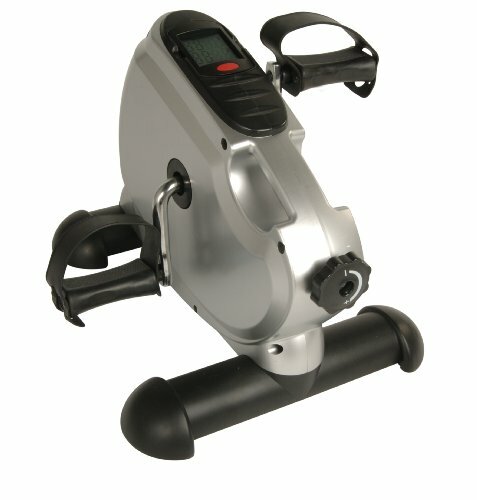 The InStride Total Body Cylce is a great way to improve circulation and joint mobility. The build in handle makes it easy to carry or move from floor to tabletop.